Vikings Luxury Buffet, the largest buffet restaurant in the country, is offering yet another sumptuous feast for every brave hero that is us this coming Independence Day. Aside from Vikings regular menu, they're coming up with something extra special everyone will enjoy as we celebrate the joys and happiness of free Philippines. 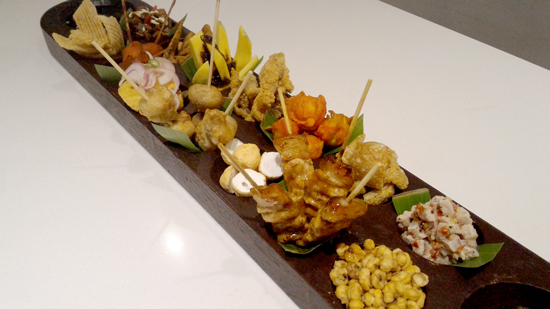 I was one lucky earthling, I was able to try them first and here’s what awaits you on the luxury buffet counter come June 12. 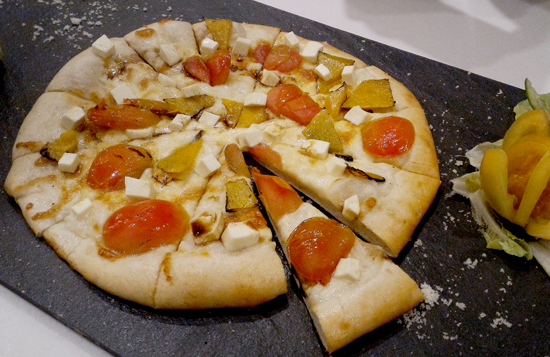 If you love pizza, this crispy dough topped with kalabasa, kamatis and kesong puti is a healthy alternative to your usual greasy, cheesy pizza fix. This is not your usual soup. 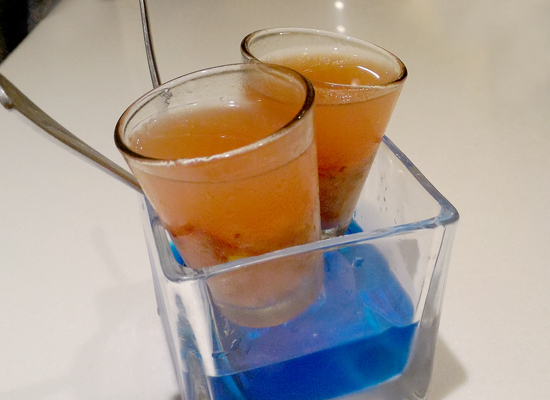 Chef Albert has added zing to the already complex-tasting pomelo by coming up with a concoction that is cold, sweet, bittery, tomatoey and spicy. Must try! I've known hinalang to be a dish that is so 'masabaw'. If you happen to eat in Agdao Public Market you’d know they have this kettle as big as a cave and is full of ‘sabaw sa hinalang’. Trying this version is something out of my usual and surprisingly, it’s really good. Prepare yourself for another round of ‘rice pa please’. 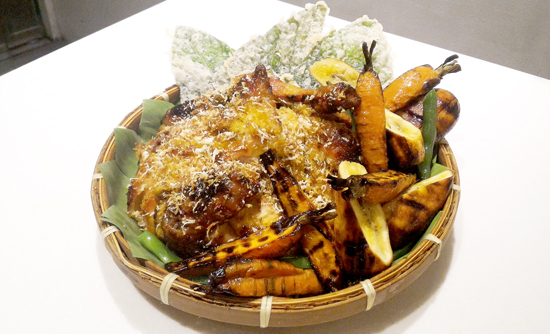 If you're skipping meat, this fish dish is definitely for you - light, healthy and cooked fresh from Davao wet market. The salsa is so good. So love it! This is a collection of 14 of the best streetfoods in the country. All these will be available in their respective counters at Vikings and believe me when I say, these are the best stuff paired with beer. To the free Philippines, Cheers! We have a lot of brothers and sisters who would be celebrating Independence Day, pork-free. Chicken Pianggang is grilled chicken cooked in coconut milk. 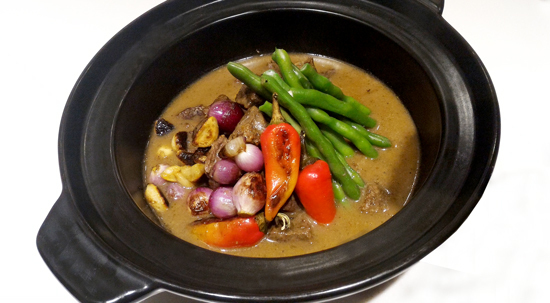 Its originally a Tausug specialty dish. 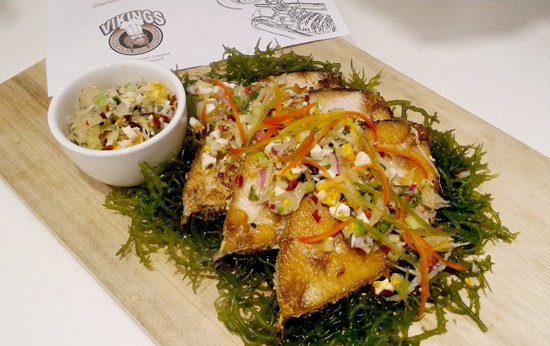 The formidable chefs of Vikings has tweaked it a little to make it more appetizing and enticing. Enjoy! 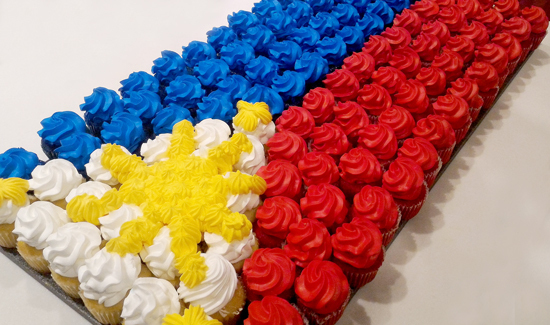 And for dessert, cupcakes whipped in patriotic colors will be available at the dessert counter on the occasion. Tikman ang tamis ng kasarinlan at tunay na pagbabago! Para sa inang bayan, mabuhay po ang Pilipinas! Cheers to that! Have I told you, freedom is sweet, cheesy and divine? This deliciousness is so good, you'll regret it if you'll pass this time. 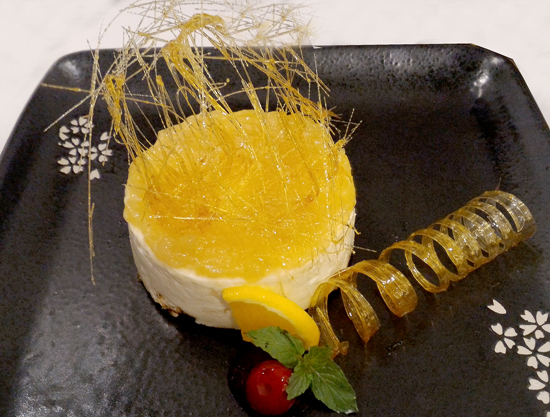 Durian in your cheesecake? Freedom! Vikings Luxury Buffet Davao Independence Day menu will be serving from June 12, 2016.